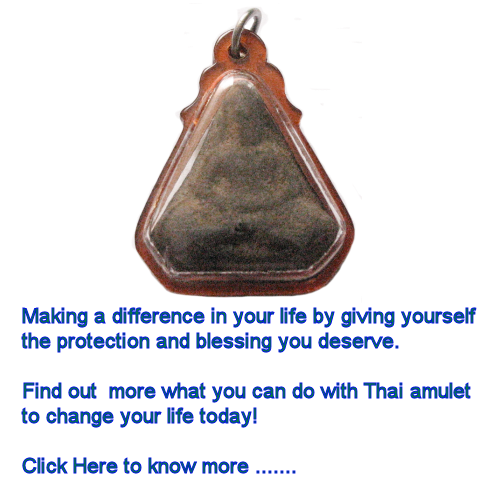 This site is made for you to learn & understand the simple concept of Feng Shui that maybe your turning point of destiny. Each of us can control our own destiny of fate provided we know what are ahead of us. For this simple reason, Feng Shui holds the key of your destiny. Whether or not you are willing to take action and make a difference, it will be totally up to you. The first basic important key of Feng Shui will be your own personal Kua Number that you require to know if you want to make a change in life. This Kua Number is very important as it tells you the 4 Best & 4 Worst Facing Directions you should be facing or avoid at all cost. You can use the manual method of calculating your Kua or using the Kua Number Calculator to get the result. Many people tend to forgo this important factor in their daily lives and bear the aftermath consequences. With your Kua Number, you will also find out which group (East or West) you are in. If you are in the East Group, this means that staying in the East side of your country will have the added advantage in your destiny. It will bring in good fortune and luck for you in life. As for the 4 Good or Bad Facing Directions, you will need to heed those directions in everything you do like eating, sleeping, working (looking at computer in office) or sitting on the office chair facing good direction, etc. With your application of facing those good directions when you are doing important things will help to improve your advantages in life like signing contracts. If you want to care for health then you will need to face the Tien Yi direction which will in return improve your health. Next will be Flying Stars Chart for your house so as to enable the positive Qi energy to enter and settle down in the wealth corner. Knowing how to take the facing direction of your main door that will decide how to plot the 9 grid sectors. Remember that it is important to take as accurately as possible of the facing direction since it will affect the actual plotting of the Flying Stars Chart thus affecting the effect of your house. You can opt to manual plotting the Flying Stars or using the Flying Stars Calculator to plot the 9 grid sectors of your Chart. To understand your personal destiny of life, you can use the Bazi Calculator to determine the fate of your life from the day you were born. The Four Pillars (Paht Chee / Bazi) is a formula that is designed with your date of birth & time of birth to decode your life based on the 5 elements. You will know your day element whether strong or weak and in combination of others like the year and month will tell how your destiny down the road will be happening. It will help you to decode from the Bazi calculator of all the elements plus the 10 year cycle periods of your destiny. With all these info, you can try to make the right changes to avert any disasters that maybe happening in the near future. Learn how you can analyze these formulaes and plan the right changes to help yourself along your journey through life. For those who wish to support us in providing this service of Feng Shui basic knowledge and giving answers to online queries, we hope you will make contribution to our continuous service online. You can choose make purchase of the ebook as contribute for services provided online that you are satisfied with. Thank you for your payment as we will help us for future updates.